When Jose (our car detailer) is out and about doing his job, he often talks to clients and he gets asked about Brillante detailing past experience. Jose has over a decade of experience in caring for cars. He is professional and passionate for his work. Jose believes that when having a vehicle for detailing or cleaning, the preparation is important, but what he really enjoys is the end result. He strives to deliver the very best finish. Jose's love for cars stems back to when he was a small child and used to help his dad cleaning the family's cars. 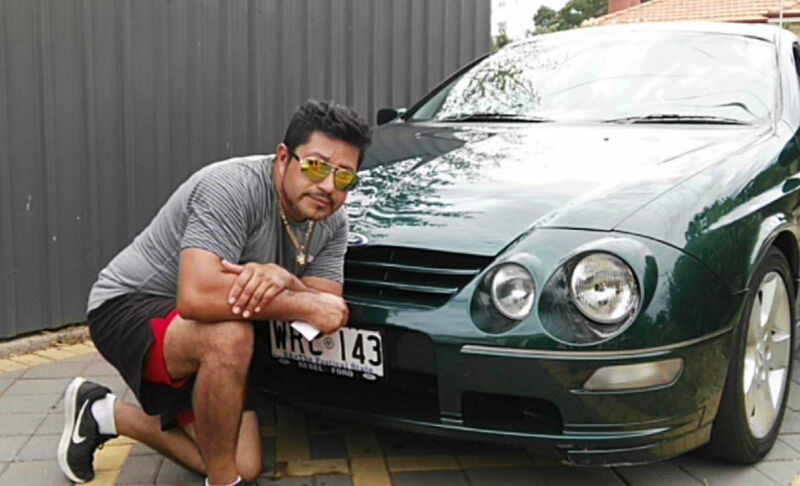 Over the years, Jose's passion for cars grew, he then was able to purchase his first car. He constantly acquired upgraded to the latest models. Jose's dedication and love for cars can be seen in every car he details, he treats each car with the care they deserve. Learn about Jose's car detailing experience here. What is included in the interior clean? How often to clean my car?